Perfect for the beach, parties, or a backyard BBQ with family and friends, the Simply Southern Beyoutiful koozie is the perfect accessory for your favorite beverage. 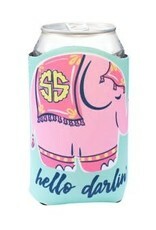 Keep your can ice cold with our Simply Southern Koozies! This cute koozie features a card holder. There is a Simply Southern logo screen-printed the bottom. 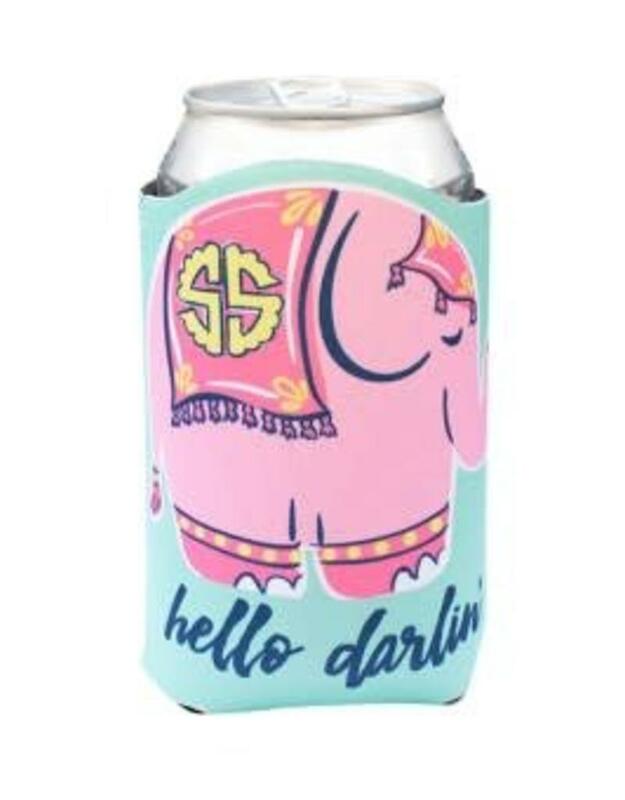 Let the good times roll with this cute and trendy koozie!